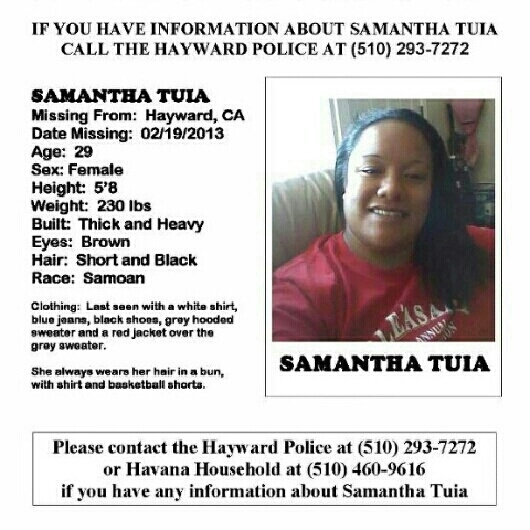 Tianna Vialau reached out to Everything South City asking for help in finding her cousin Samantha. Samantha left her home on February 19th and has not been seen since. We are hoping to the circulation of this missing person’s report will help bring Samantha back home quickly and safely.